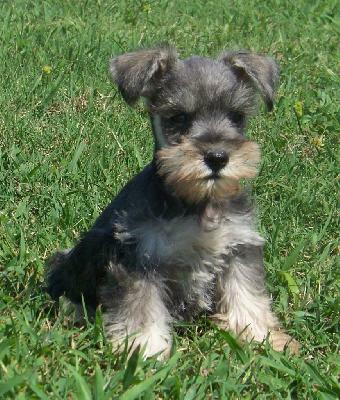 So for our anniversary on September 20th we are going to get a puppy! I'm so over the moon excited and Ronald and I have been keeping it a secret for a few weeks until yesterday. 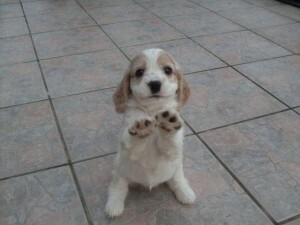 We are thinking of getting a cocker spaniel, miniature schnauzer, or beagle. We have two pups already but our house, yard, energy level, and hearts can definitely handle one more, and I think our girls will love having a new sister. it will be so cute to see them play with a little fur baby. We are going to get a female and a have a few name ideas but we will have to meet the little gal first. awww! super excited! I love Lola. I love the name Lola. That's so exciting!!! thanks gals! I'm super excited too and will post pics! 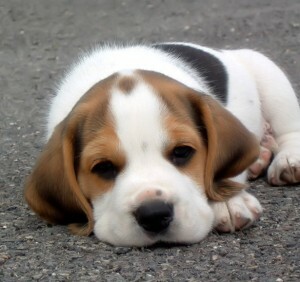 Beagle puppies are just too adorbz. Lola is a good name!